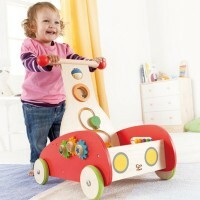 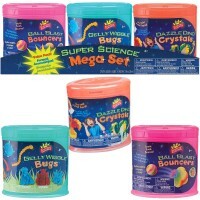 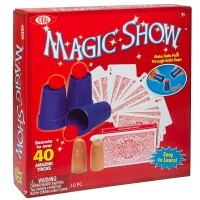 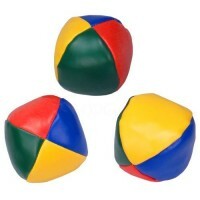 This kids juggling set will teach your young juggler the basics of this incredible circus act and motor activity. 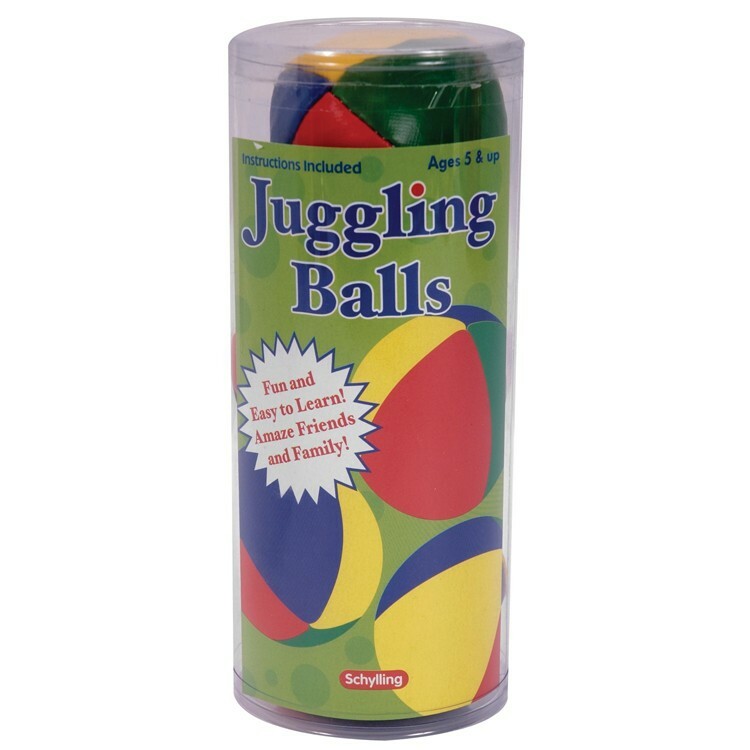 Learn to juggle like a pro with the Classic Juggling Balls by Schylling. 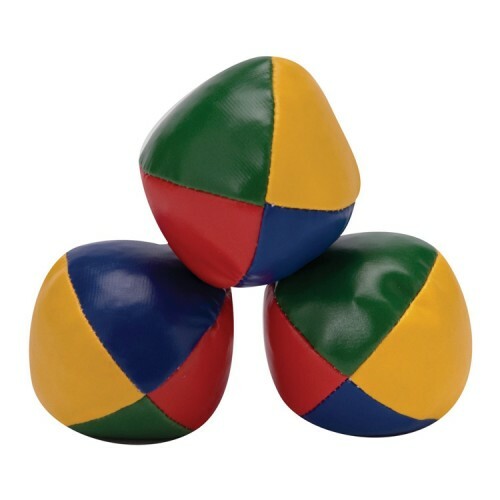 These kids juggling balls are easy to catch and throw. 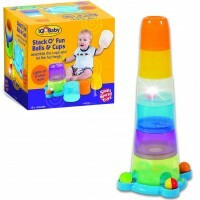 This kids juggling set will teach your young juggler the basics of this incredible circus act and motor activity. 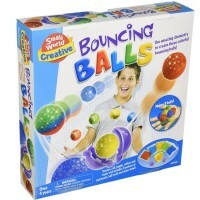 These juggling balls are made of vinyl, filled with plastic beans are colored for even more juggling fun. 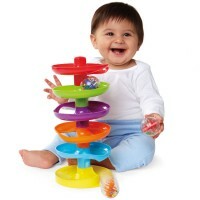 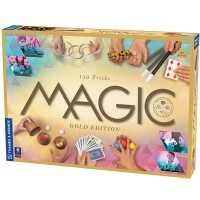 This juggling set from Educational Toys Planet also includes step-by-step instructions that will quickly and easily teach your child to become a master at juggling. 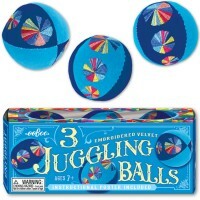 Dimensions of package 3" x 3" x 7.5"
Write your own review of Classic Juggling Balls.